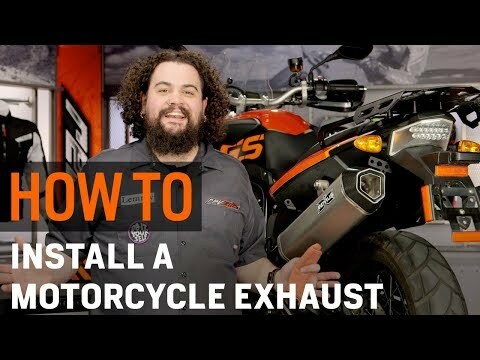 This exhaust is AMAZING! easy installation and amazing sound! 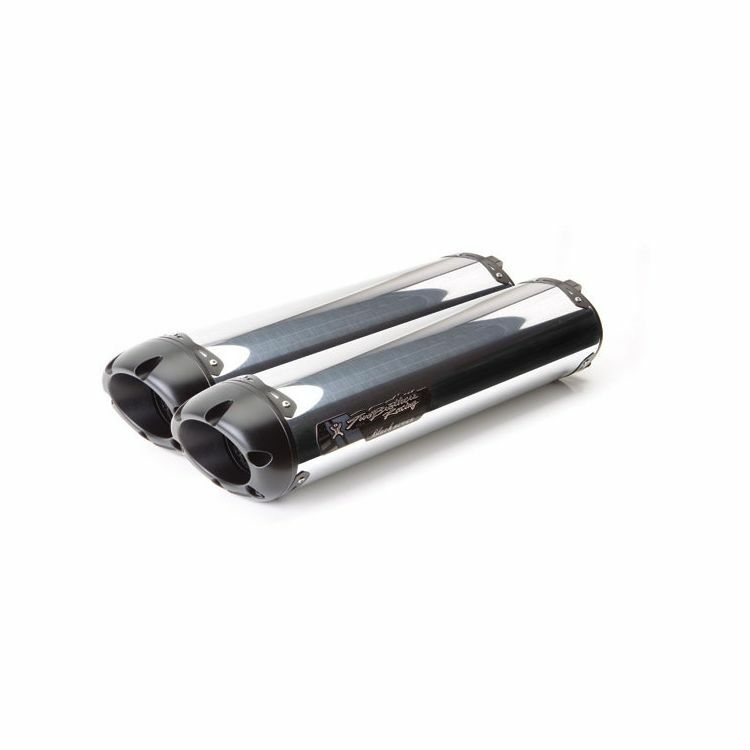 This TBR Slip On Exhaust has an amazing low deep tone. Not sure if its because of the crossplane engine but It sounds incredible. I'm beyond impressed with this product. TBR has outdone on this one, not cutting any corners. Not only was there a noticeable increase of power but the bike now sounds unique. It turns heads to say the least. I've had a lot of compliments even from Harley Riders. Thanks TBR!